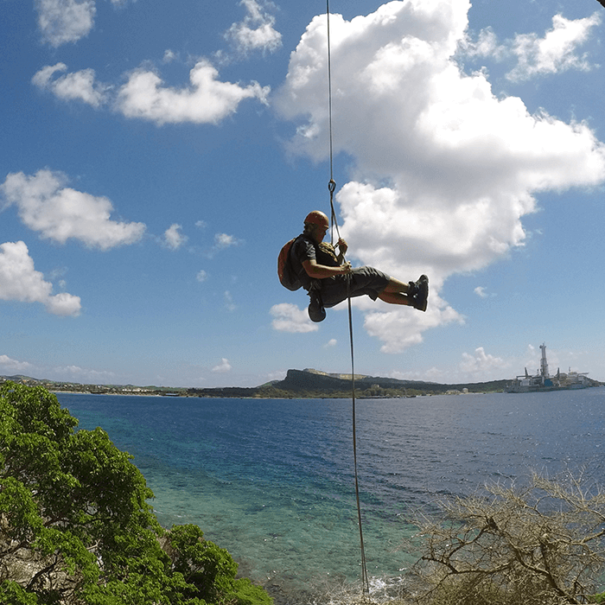 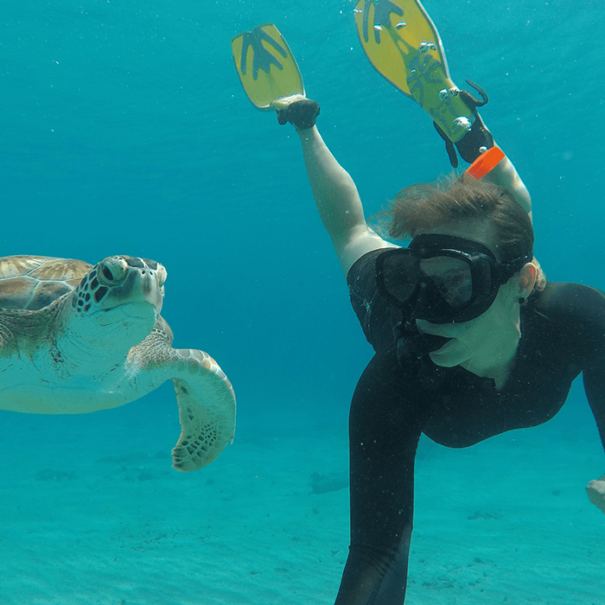 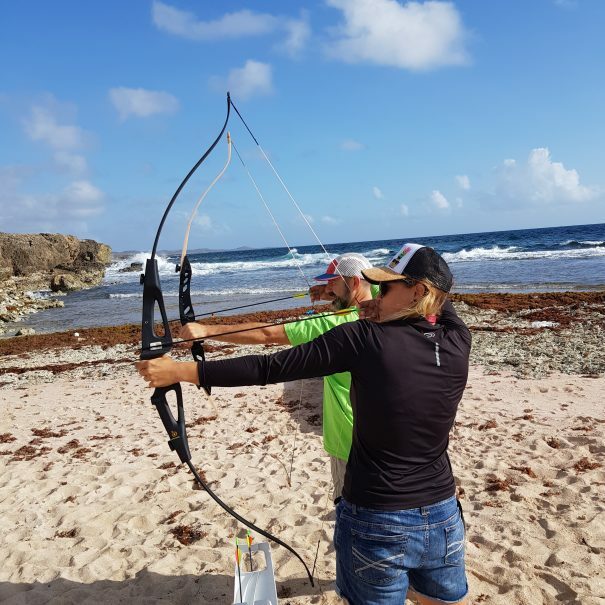 Xventure Curacao – Xperience the Adventure! 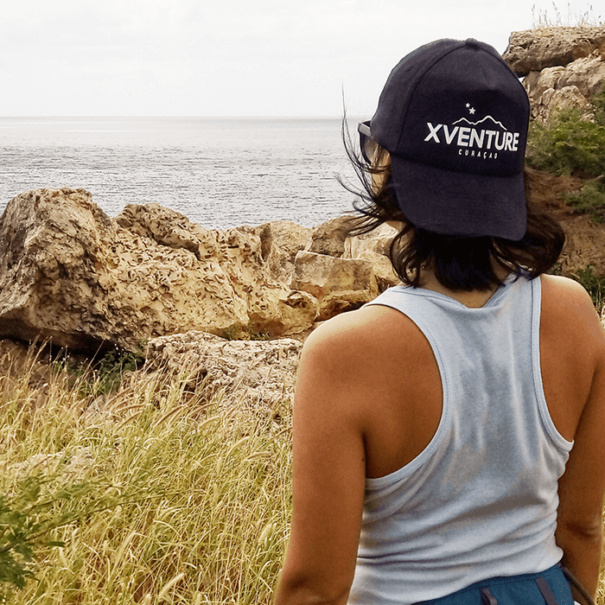 Xventure Curaçao is all about tailoring trips to meet your needs! 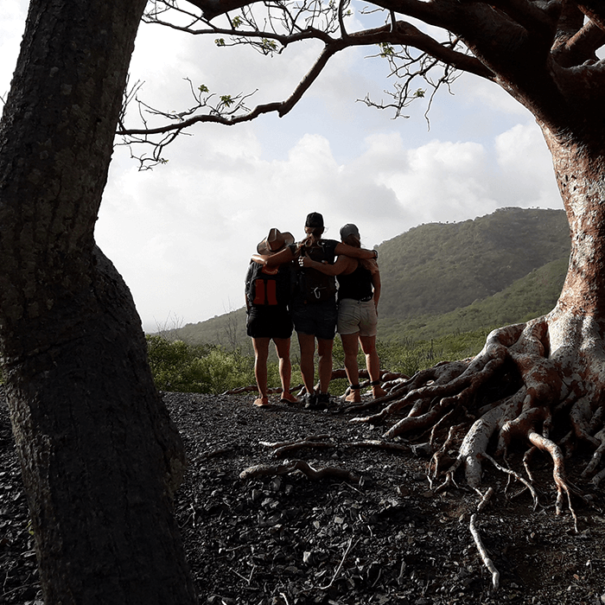 We're masters at creating unique trips for special occasions or custom adventure trips. 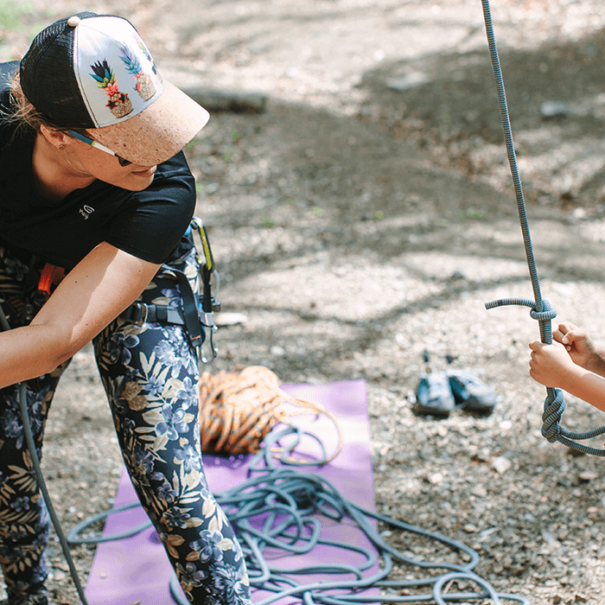 Want a full day, weekend or week planned with fun outdoor activities? 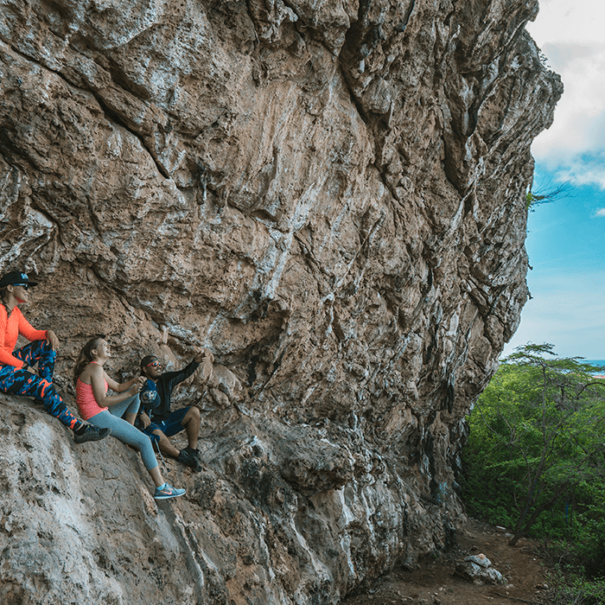 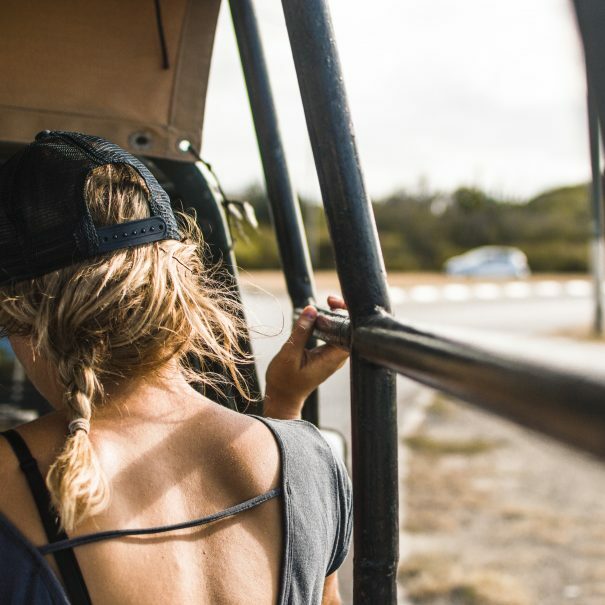 Want to start off with off-road, then go snorkeling and end the day with a memorable campfire and star gazing? 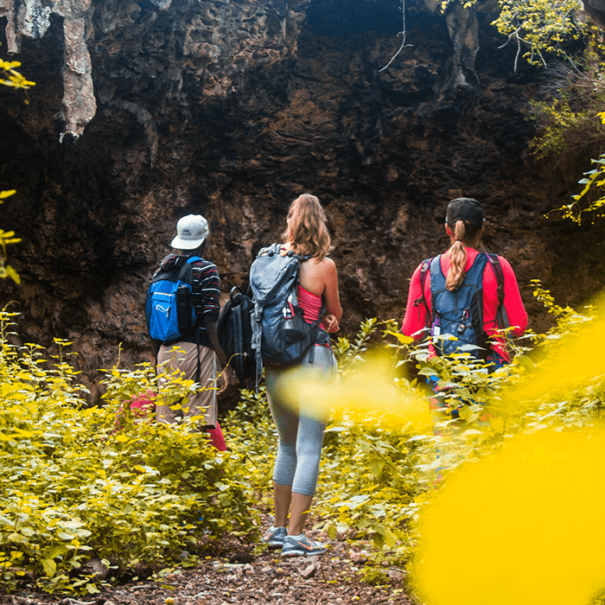 All and more can be arranged for you or your group.